In August, SIGGRAPH attendees were treated to an epic Real-Time Live! 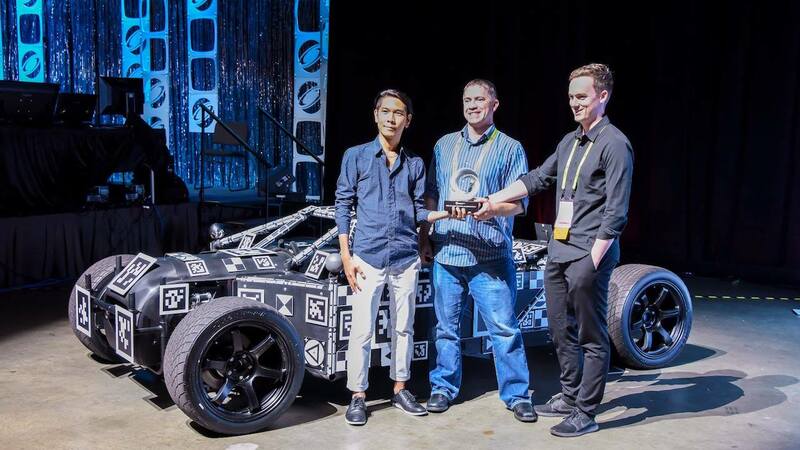 presentation that featured some of the greatest achievements in real-time graphics from the previous year, including 2017 Best Real-Time Graphics and Interactivity award winner “The Human Race,” a project by The Mill and Epic Games. We sat down with the team behind the experience to learn about what’s next for real-time.